This is a fine conclusion to the Hong Kong Ring Cycle, a great achievement for the orchestra and its administration. Van Zweden’s conducting is satisfying in its integrity, sensitively supporting the singers while maintaining a sweeping line to the dramatic arc – the big show-pieces are grand and thrilling without overheating, but tension sags in some key scenes. Despite Eric Halfvarson’s terrifying Hagen and Peter Kálmán’s grasping Alberich, their dream sequence is low key, hardly conveying the impending doom, and later on the local choir – bolstered by imports – barely threatens, not helped by their distant balance on the recording. I was quite taken by Gun-Brit Barkmin’s Brünnhilde – a distinctive colour to the voice and a particular sense of tragic vulnerability. She is a little tentative in the Prologue but warms up for a fine confrontation with Michelle DeYoung’s nervous and harried Waltraute. Her betrayal is devastating in its humiliation, her vengeful rage dangerous with its implications, and she works herself up to a proud and defiant Immolation Scene. Daniel Brenna’s Siegfried is a tad small but the dark colour is heroic, making for a convincing impersonation of Gunther and a moving death scene. Shenyang’s Gunther is superbly sung and a fine character-reading, a mendacious brute in a tuxedo. Amanda Majeski gives her all as his unfortunate sister, a decent, loving soul amidst monstrous evil. And fine Norns and Rhinemaidens. Other than my quibble over the chorus, the recording team has settled on a consistent acoustic picture, with the voices realistically balanced against the orchestra with plenty of detail. 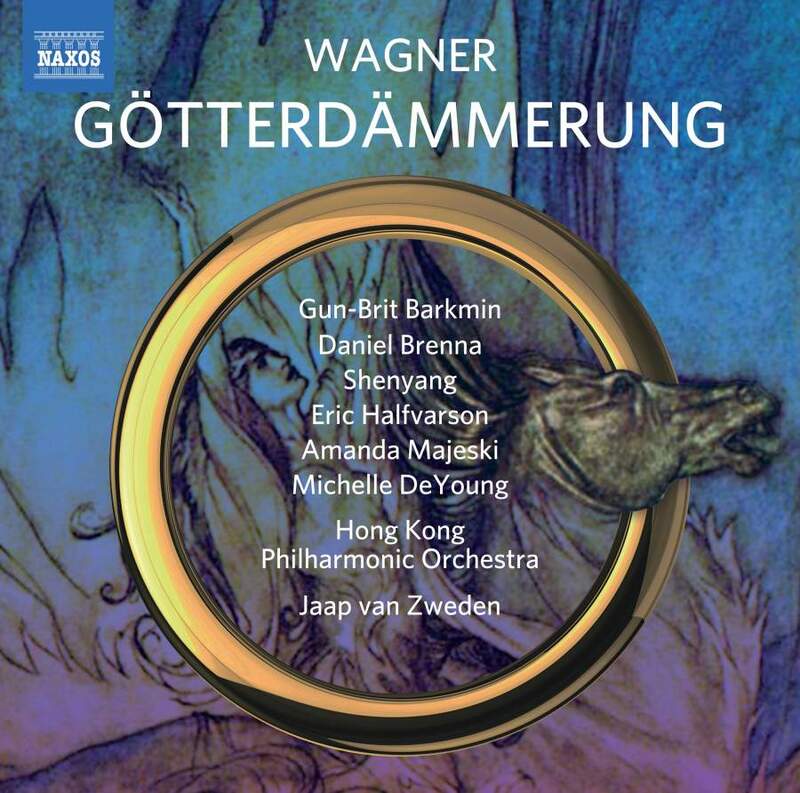 To sum up, this cycle would be a fine introduction for Ring newbies – van Zweden’s straightforward reading is natural and truthful without imprinting extreme tempi – while the aficionado will seek it out for some special facets; Die Walküre demands to be heard for Skelton and Goerne.